BlockStars!? Desk Toppers? Name Plates - T-69254 | Trend Enterprises Inc.
Brighten your classroom with versatile name plates that make each child feel important. Great for labeling everything from lockers to storage units, or creating reminders, announcements, and schedules. Guidelines included for printing and writing practice. Limitless uses! 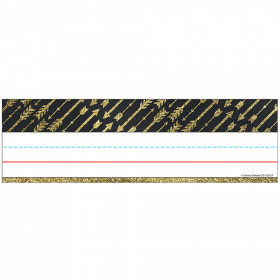 36 per pack, 2 7/8" x 9 1/2". Coordinates with BlockStars!® Collection. Looking for something similar? 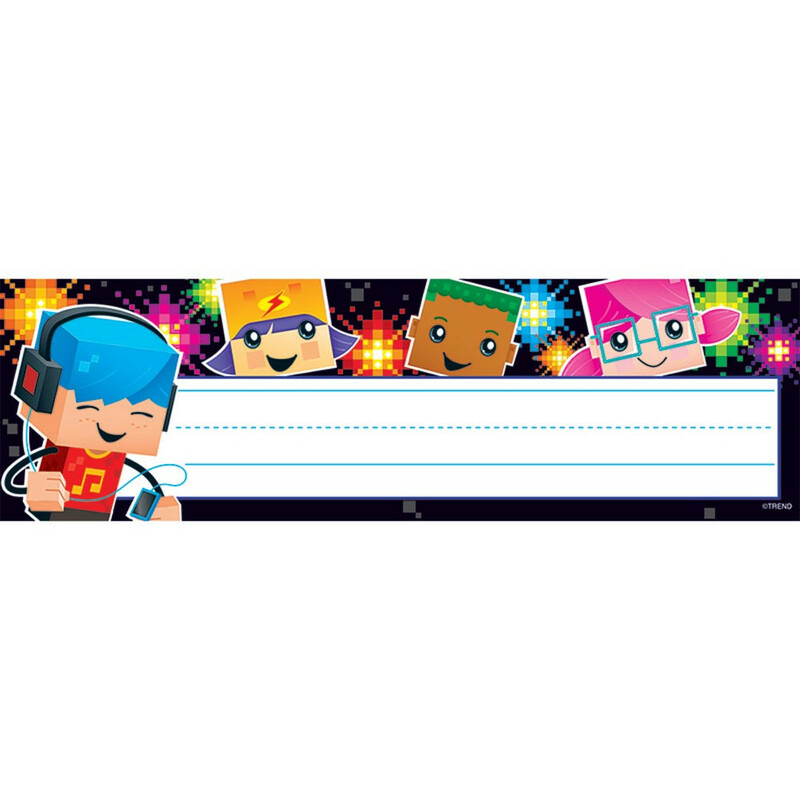 View our Name Plates or Discount Teacher Supplies sections to find more school supplies items similar to BlockStars!® Desk Toppers® Name Plates. 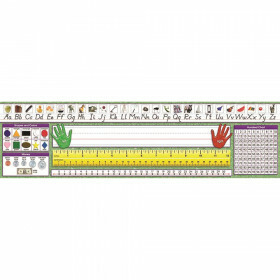 This item may also be listed in our teacher supplies store catalog with item IDs TEP69254,T69254,9781628075342.